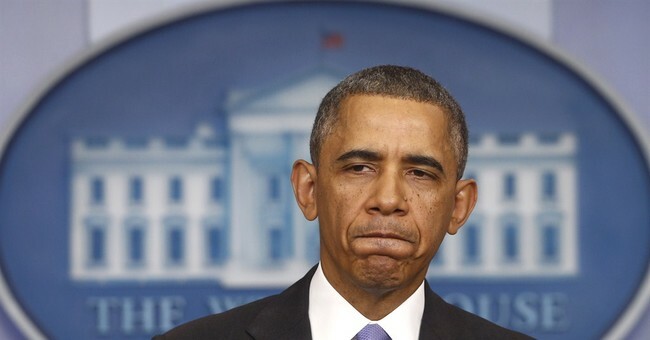 This question for posterity (if there be any rational posterity worth speaking of): Why is it the case that the handlers of Obama desire to have a backdrop of adoring fans (which word by the way is shorthand for fanatics) vacuously smiling and nodding during his ubiquitous pep rallies? If, in your minds eye, you now place a montage of those images where Obama buoyantly bounces up the steps of the stage surrounded by these adoring made for television fans with his performance in his Waterloolike gaunt faced humiliating press conference where he intoned that "it's on me" that Obamacare is a wretched failure, what is your take away? Isn't the answer that such handlers, leaving "The One" aside for the moment, had no idea on this good earth of how they would orchestrate a retreat for the great impostor? Which is to say that they were all drinking the same kool-aid that blinded them to realize what a self centered egomaniac said pretender truly is. What sort of euphoric state of mind, whether it literally be drug induced or not, could possibly be so arrogantly impervious to the reality that they were fronting for an odious and execrable piece of legislation? All of which is a roundabout way of saying that when you sell your soul to Wall Street and pretend the opposite there just might be consequences. If we as a nation wish to regain any collective sanity we will forthwith "throw the bum out." The 25th Amendment regarding the medical incompetency of a President would amply suit the purpose. Though I heartily applaud the efforts of Snowden & Greenwald in kicking against the proverbial pricks, it must be admitted that theirs is a rear guard action. For, the need for unobservable communications exists for only so long as humankind finds itself combating the death grip of an evil oligarchical ideology. 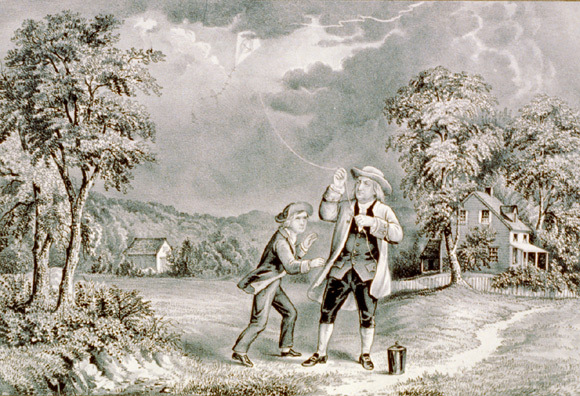 Benjamin Franklin's principle of creating a society to do the good resulted in his gift of the lighting rod to humanity. If we are yet able to throw off the yoke of mutually assured destruction and enter into an era of our true mission and purpose, the need for secrecy will fade into a dim history of brutish and wholly unnecessary and destructive infancy of our species. We were indeed made for something better.